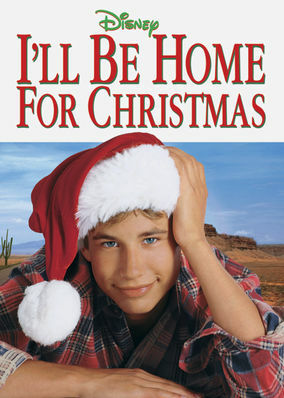 New on Netflix UK: "I'll Be Home for Christmas"
Stranded in the desert with no car or cash, a spoiled student on his way home for Christmas learns a thing or two about the true spirit of the season. Stuck in the desert in nothing but a Santa suit? This kid's got a holiday lesson to learn -- the hard way. "The Adventures of the Young Marco Polo"